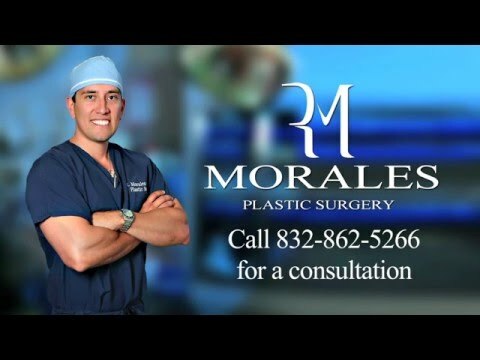 Women in Houston and surrounding areas like Katy, TX look to Dr. Rolando Morales for a breast augmentation, a surgical procedure designed to enlarge a woman’s breasts. 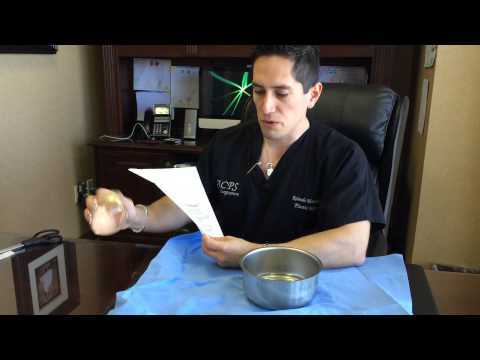 This procedure can help make the breasts more proportionate to the rest of the body, and can even out breasts that are different sizes and shapes. A breast augmentation can also enlarge and reshape breasts that have lost their fullness or shape due to weight loss, pregnancy, breastfeeding or age.